Stress has become a norm rather than a worrisome factor these days. 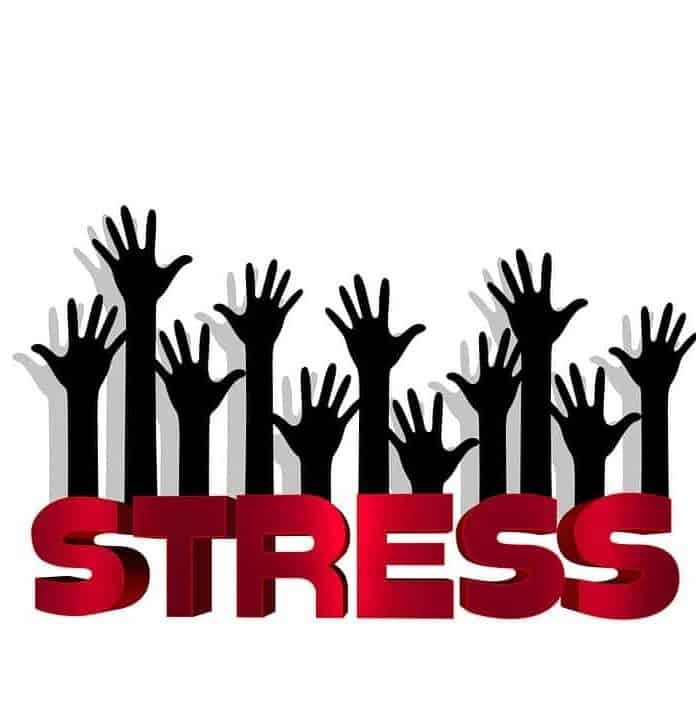 There are an ample of diseases that are solely caused or provoked due to stress. It is this very stress that ignites the onset of diseases even if they are present intuitively in the body. There comes times when people are stressed, yet they remain unaware about. It happens when one tries to hide or suppress their mental pressures due to the inability to work upon them, or as a consequence of busy life. Whatever the cause is, suppressed stress damages the brain equally in any case. One doesn’t realize that while surpassing unresolved tension, they are actually making their mind habitual to it, and as a result of which their brain hyper reacts or under reacts at stressful situations. Read out the rest of the blog post to learn about eight things that commonly happen if you are subconsciously stressed.